Whether you have gone through the LegitScript process, are now going through the LegitScript process or considering going through the LegitScript process, you must understand advertising on Google has changed sustainably post LegitScript. What worked before on Google may not work now or may not be allowed now. Keep in mind the whole concept behind making LegitScript a requirement to advertise for substance abuse on Google is to eliminate some prior methods of advertising that Google believes were unethical or dishonest. Now that this new certification policy is in full effect, the price of the ads has gone down. This is because so many companies are banned from Google or they don’t want to go through the certification process. Other companies can’t pass the strict guidelines. It’s not cheap or easy to get LegitScript authorized. Google Ads are a great marketing tool for treatment centers. You can advertise locally or across the states. You can attract the type of patients that are best served by your unique value. Finally, you can start with a small budget and only pay for results. We only do Google Ads for treatment centers. You are hard pressed to find a company with such a narrow focus. We like it this way because we really know what we are doing and it produces amazing results. Google Ads with LegitScript can be costly. LegitScript charges a fee for processing and monitoring applicants. Instant gratification is awesome and there is a certain thrill I get by turning on ads and watching people visit the landing page. However, restraint is needed. Building up the campaigns slowly is the best way to go. I know that most treatment centers want to fill beds quickly but the process can take a few months. We’re saying this because many companies like to spend quickly to get fast results. That works fine with a $100,000 a month budget but our clients appreciate when their modest budget is money well spent. We know all of the specific rules and policies for advertising in the drug rehab market. Most PPC companies don’t understand how important it is to follow strict regulations. Rules broken lead to big penalties. For example, because of health privacy laws, drug rehabs aren’t allowed to remarket to previous visitors. It would be a violation of trust to show someone a treatment center advertisement just because they visited your site. However, I see this done all the time. If you want to start a pay per click campaign, we can help. We will work on your unique target market and pick keywords that bring in the best patients. This will make your phone ring with leads that are more likely to fill your census. Competing with huge companies (some with budgets of over $100,000 per month) isn’t easy. We will create the right landing pages, ads and keywords to reach more clients. Contact us. We can start setting up your Google Ads right away. Google Ads with LegitScript allows advertising for drug and alcohol addiction treatment centers that have the correct certification. Way back in 2017, Google stopped all ads relating to drug addiction terms. Recently they opened up advertising again. However, there is a rigorous process to go through first. It starts with certification through the LegitScript process. 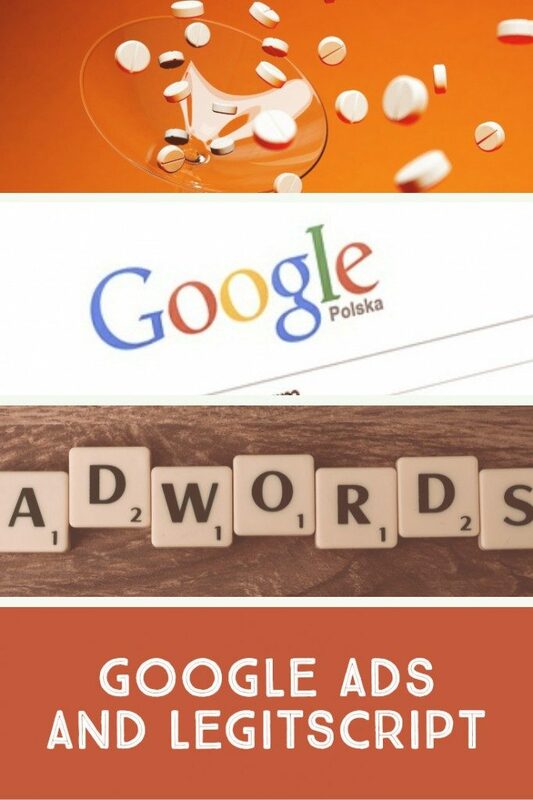 LegitScript is a company that provides eligibility for Google Ads. This applies to any website that provides information about alcohol or drug addiction treatment. This includes inpatient treatment, as well as online care. Right now this program is only available in the United States. For more information, you can apply directly to LegitScript. Whether you have gone through the LegitScript process, are now going through the LegitScript process or considering going through the LegitScript process, we can help you. We are getting great results for our clients advertising on Google as well as Bing.